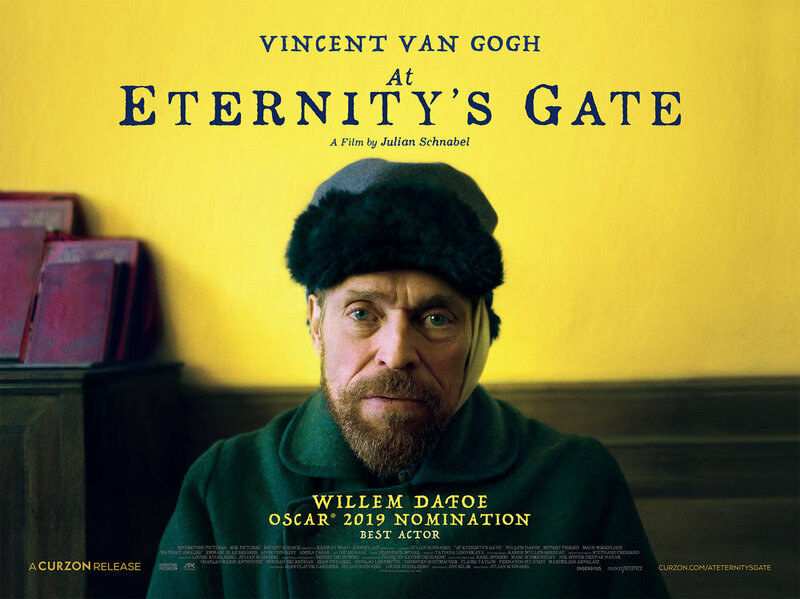 Vincent Van Gogh is one of the most regularly portrayed characters on the screen. 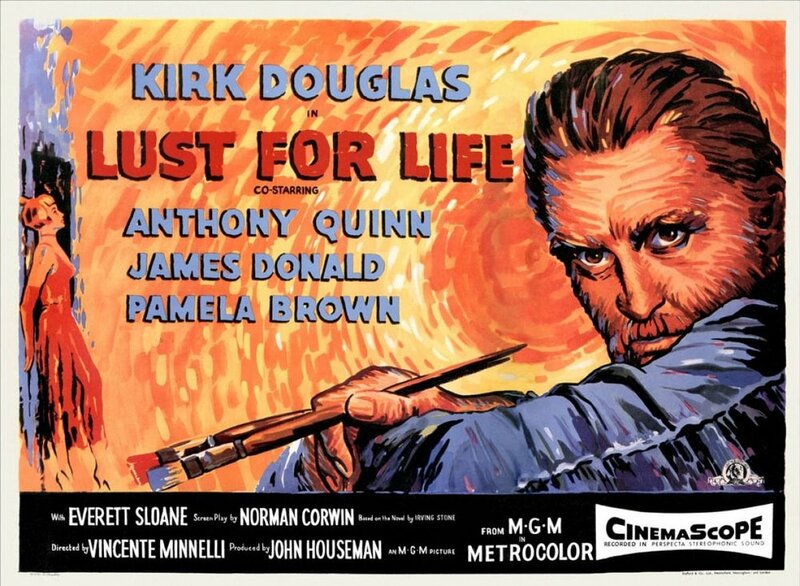 Beginning with Lust for Life (1956), Vincente Minnelli's full-blooded portrait of Van Gogh, starring Kirk Douglas as the tortured artist, filmmakers such as Robert Altman (Vincent and Theo, 1990), Maurice Pialat (Van Gogh, 1991) and Akira Kurosawa (Dreams, 1990) have drawn on the life of the Dutch painter. But what of other painters? Here are just a few films focusing on painters' lives. 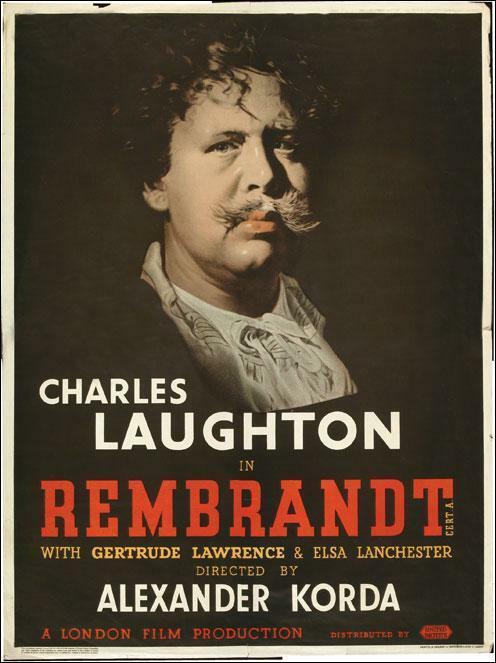 After collaborating on the hugely successful The Private Life of Henry VIII, filmmaker Korda and larger-than-life star Charles Laughton took on the Dutch painter Rembrandt Harmenszoon van Rijn. The resulting film is more a ribald drama than an attempt to distill his creative genius, but Laughton's full-blooded performance makes for entertaining viewing. 70 years later, Peter Greenaway, whose earlier films such as The Draftsman's Contract (1982) and The Belly of an Architect (1987) engaged with the artistic impulse, offered up a compelling portrait of Rembrandt with Nightwatching (2007). José Ferrer plays Toulouse-Lautrec in Huston's colourful portrait of fin-de-siècle Paris. He was one of the first poster artists, whose work reflected the gaiety of the world he lived in, particularly life in and around the city's Montmartre district, and Huston's film is at its best conveying the spirit of the era and transforming some of his subject's artwork into moving images. By the mid-1960s, Charlton had already played Moses and Ben-Hur. A statuesque actor, he was perfect to play the iconic Michelangelo. The film captures the raging battles the artist had with Pope Julius II (Rex Harrison) as he worked on the ceiling of the Sistine Chapel. Directed by Carol Reed (The Third Man, 1949), the film is weighed down a little too much by heavy plotting and seriousness, but Heston is at his best channelling Michelangelo's troubled soul. The highpoint of cinema's painter portraits is Tarkovsky's extraordinary account of the Russian icon painter. It's a stunning exploration of spirituality and creativity. Like all of the director's work, there is a poetry in his method and the way he depicts Rublev's interior and external life. Spanning ten years, Watkins' film charts the period that saw the Norwegian painter emerge as a major, if controversial proponent of expressionism. The director of The Battle of Culloden (1964), The War Game (1965) and Punishment Park (1971), Watkins might not have seemed the natural choice to look at Munch's life and work, but his film remains one of the best to capture both the creativity and world of his subject. Schnabel began his feature filmmaking career with a life he knew well. Jean-Michel Basquiat, or Samo, rose to fame in the New York art world around the same time as the director and Schnabel is at his best exploring this rarified world. Maybury wasn't able to secure the right to show any of the British artist's work in his film. So he did the next best thing. Installing a sheet of glass in front of the camera, he put the audience in the position of the canvas and had Derek Jacobi's Bacon paint over us. It's an exhilarating technique – one of many that underpins the uniqueness of the world Bacon and his foul-mouthed, scabrously funny friends lived in. 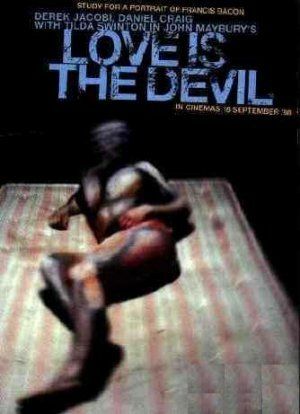 Taymor's film was a key element in bringing the Mexican artist back into the light. For too long, Frida Kahlo lived in the shadow of her husband, Diego Rivera. But Taymor's film and subsequent exhibitions have repositioned her as an important artist in her own right. Drawing inspiration from her paintings, Taymor is inventive in documenting moments from Kahlo's life and the characters who passed through it. 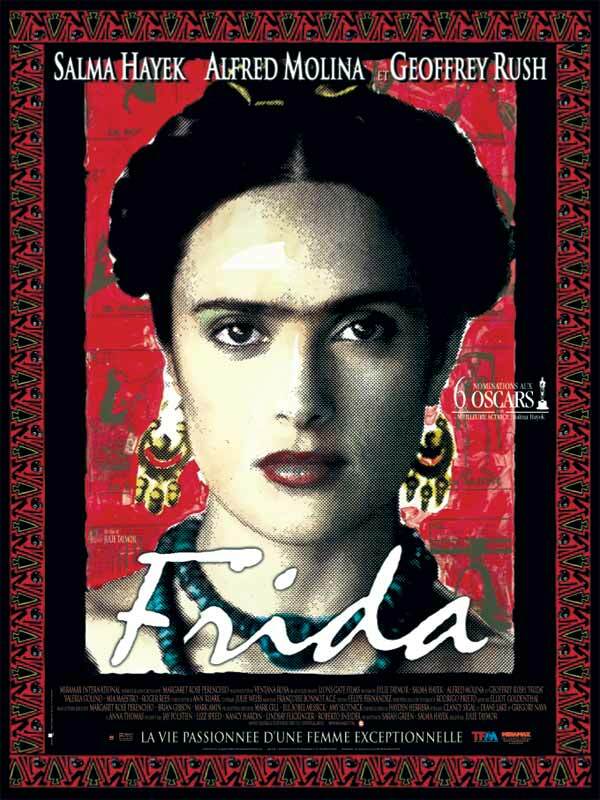 And Salma Hayek gives her all in bringing the artist to life. 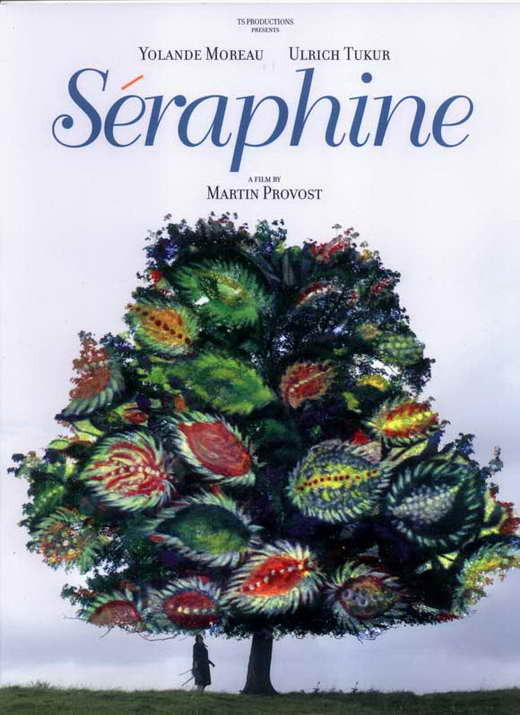 Arguably the least known artist in this list, Séraphine de Senlis was a French painter in the Naïve style. Her work was wild and some have seen in it evidence of her unstable psyche. She spent the last decade of her life gradually fading away in an asylum. But Provost's film helped re-establish her as an important artist. 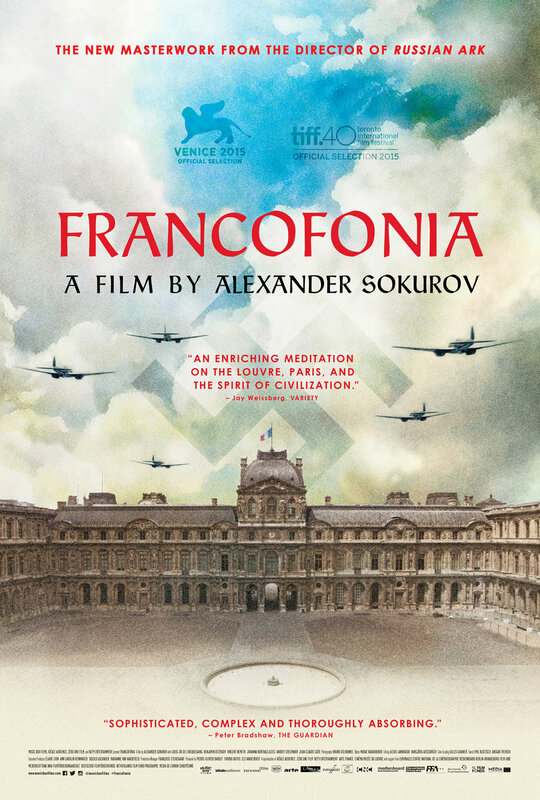 Not so much portraits of painters as they are celebrations of two grand spaces where the paintings of great artists reside, these two films by Russian filmmaker Sokurov defy easy description. They are both dramatic features and essayistic ruminations on art and actual events. 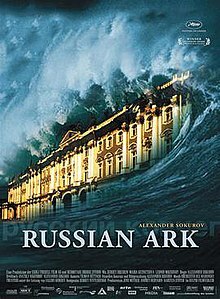 Russian Ark was shot in a single 90-minute take in and around St. Petersberg's decadent Hermitage Palace. It features a cast of hundreds and travels seamlessly through time, charting a history of the place, the people who lived in it and the art than has hung from its walls. Francofonia details the work that went on to ensure the riches of Paris' Louvre were not stolen by the Nazis who invaded the city in the Second World War. Together, they show why art remains such an important aspect of our life and culture.